STEM club at Chelsea Academy takes place every Thursday after school. Recently we have had two STEM ambassadors visit STEM club to talk about their work. 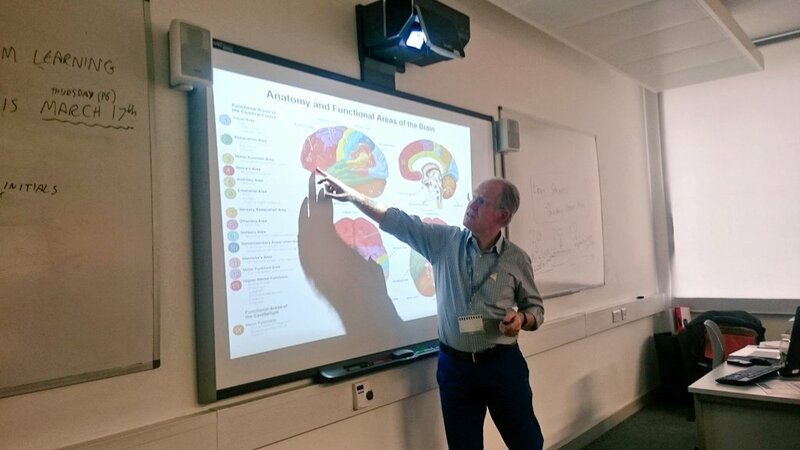 On 3rd March, neuroscientist Dr Paul Winter spoke to students about the anatomy of the brain, and the previous week Dr Gruppetta talked to our students about optics and how to build microscopes. Look out for special STEM club activities during British Science Week @ Chelsea, including Dr Greene dissecting a shark on 10th March, and another STEM ambassador visiting on 17th March.